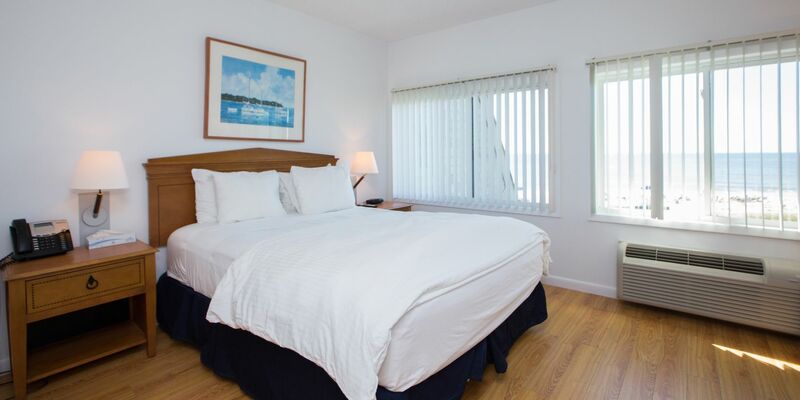 Each duplex suite at Surf Club Montauk brings together classic Montauk style, updated design details, thoughtful amenities, and enough space to stretch out and relax. 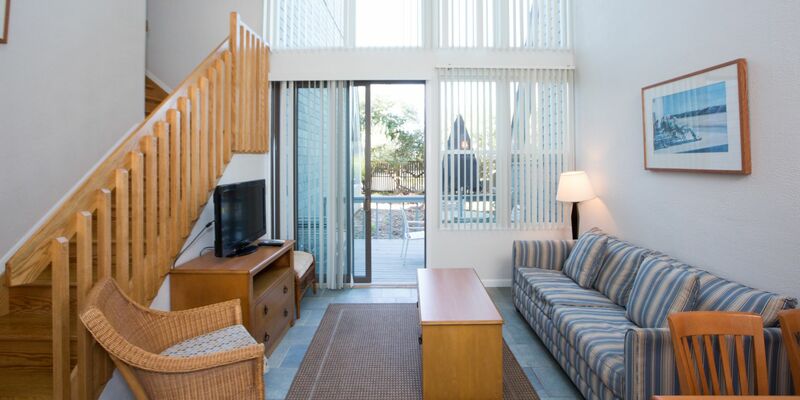 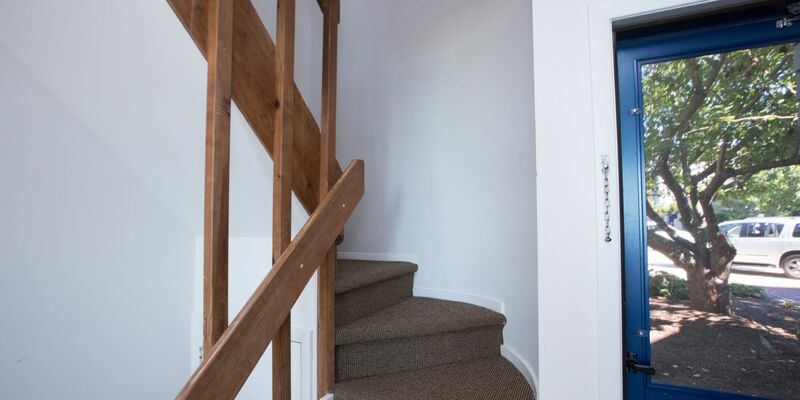 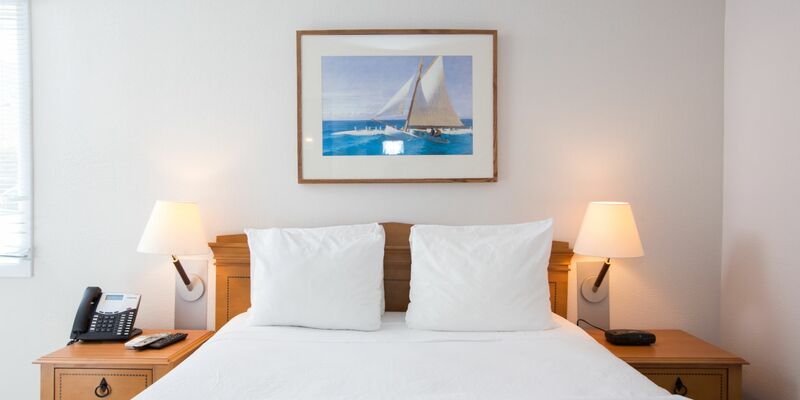 With direct beach access, high-speed Wi-Fi, private decks and spacious one- and two-bedroom layouts, each accommodation comes with all the essentials, and plenty more. 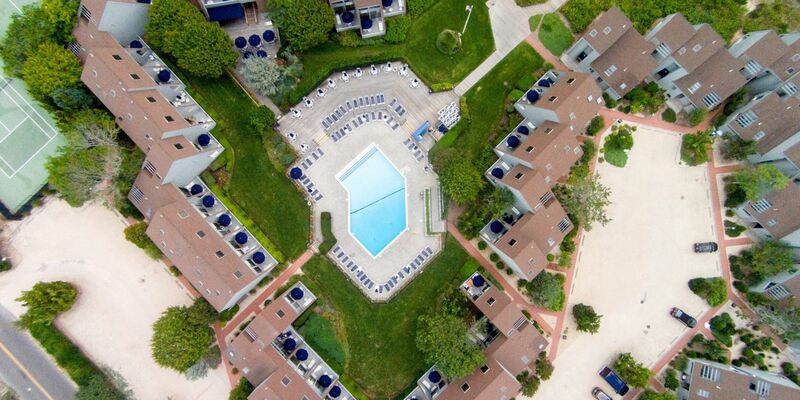 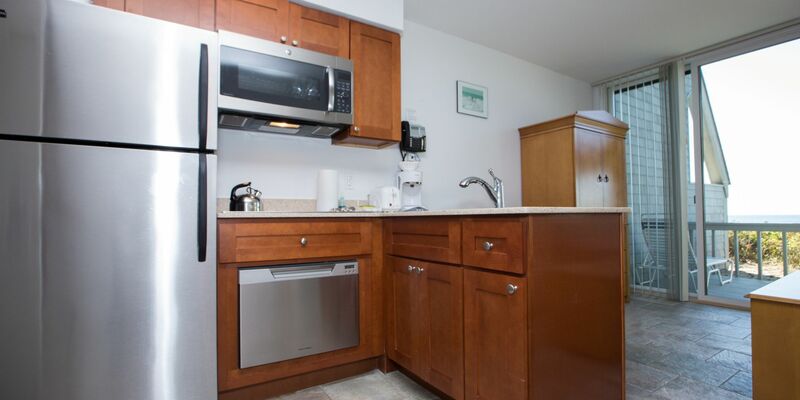 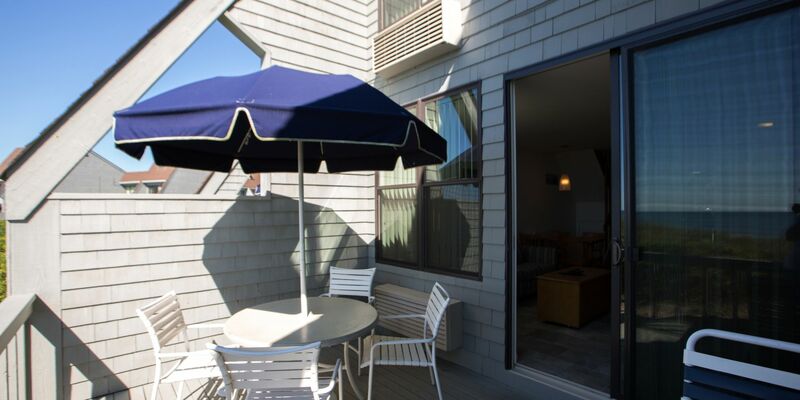 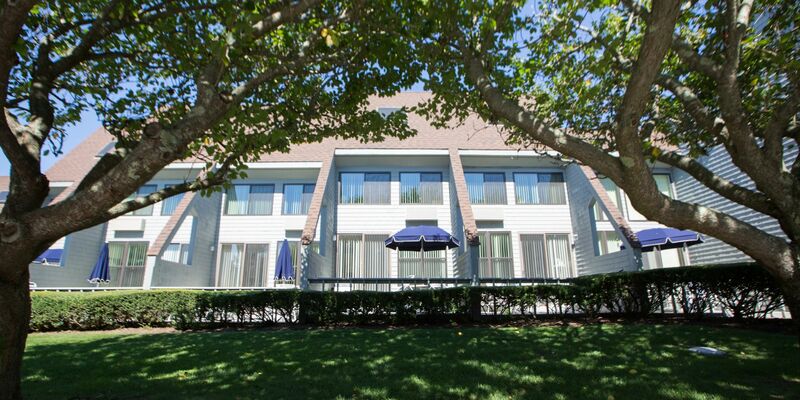 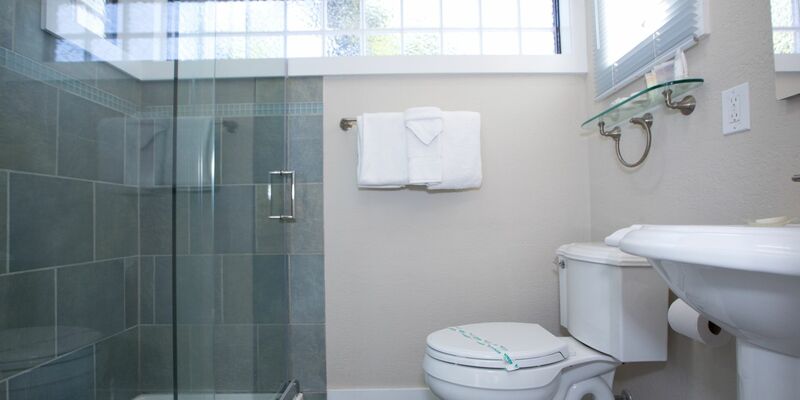 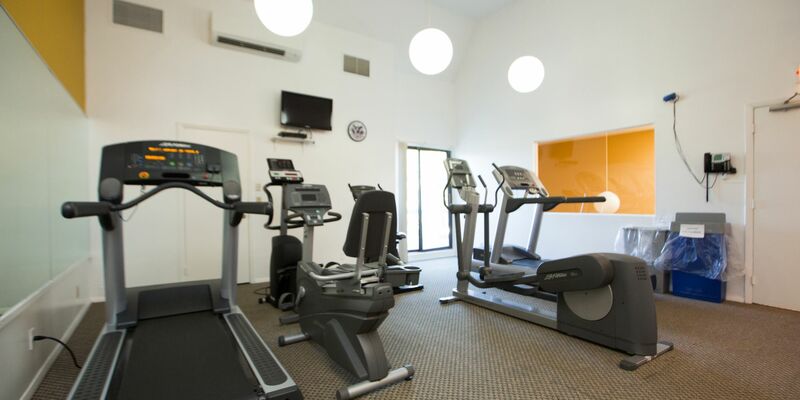 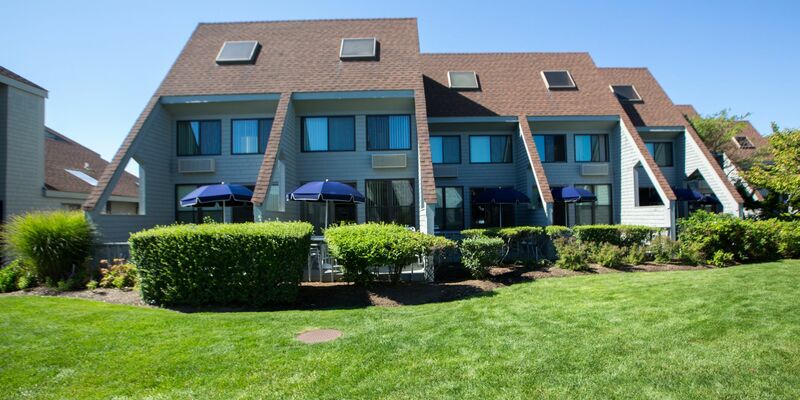 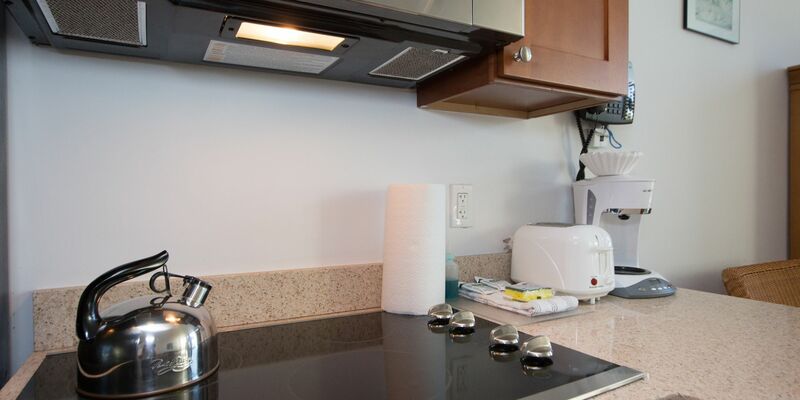 Learn more about the amenities present in our suites in Montauk.